Was on the prowl for some good Italian delivery food. 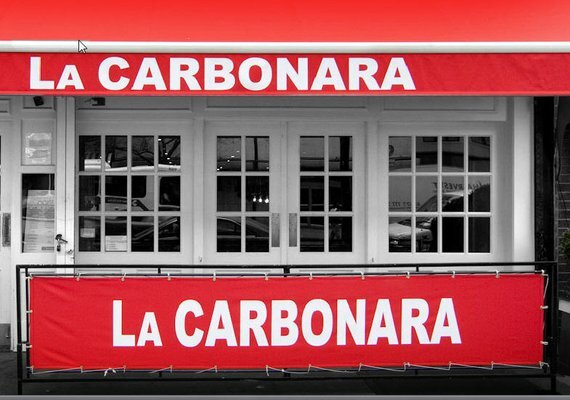 I had walked past Carbonara many times and always heard good things. 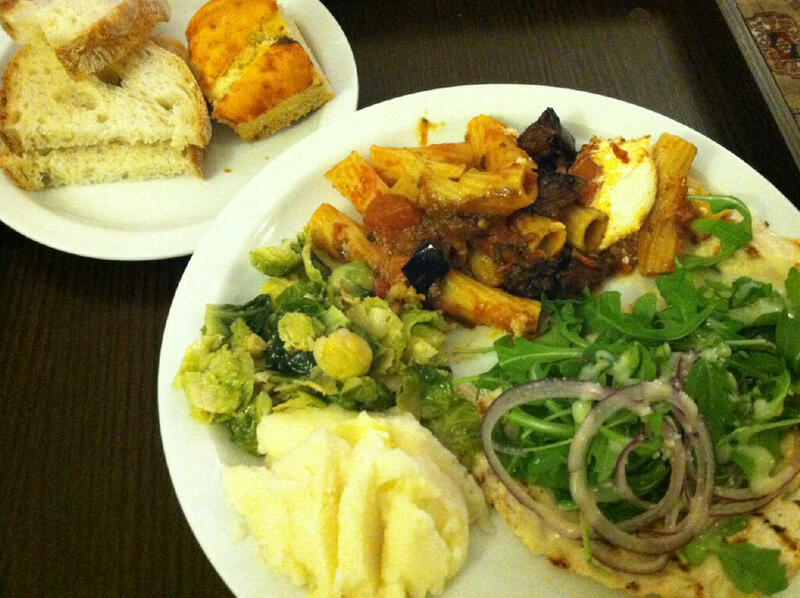 I ordered The rigatoni with eggplant, tomato, basil and ricotta cheese. Totally delicious and less than 9 bucks. 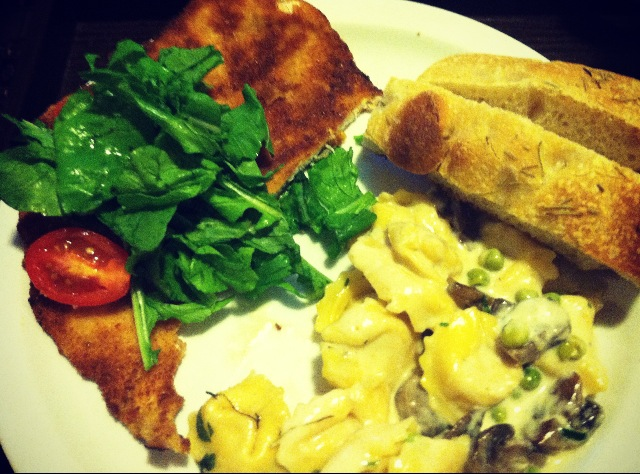 In addition, we had the chicken Palliard with arugula and onions with a nice lemon vinaigrette. 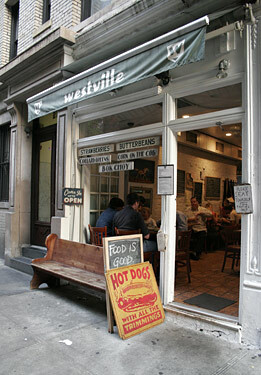 Overall, a staple Italian spot in the West Village that DELIVERS. I was craving chicken Milanese the other day. 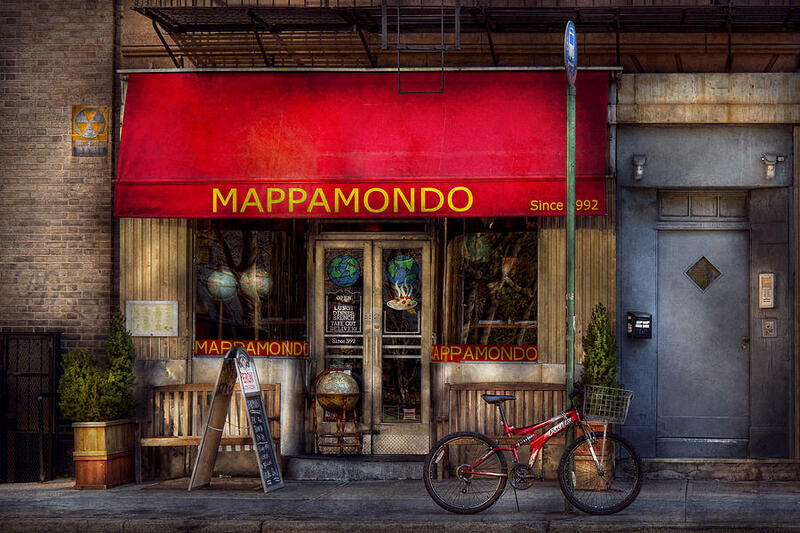 Too lazy to leave my apt, I typed it into google, read the reviews of a few local restaurants, and picked Mappamondo….what a great choice. Super easy ordering from them and that place is spot on. 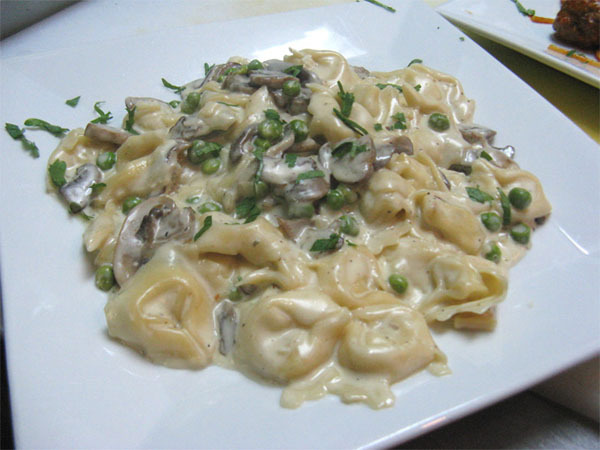 I also ordered the Cheese Tortellini with cream sauce…outstanding! This is one of the most popular delivery places I know of. I’ve only ordered delivery from here, and love it. I Had the chicken noodle soup which was out of this world. Their cobb salad is tasty also. 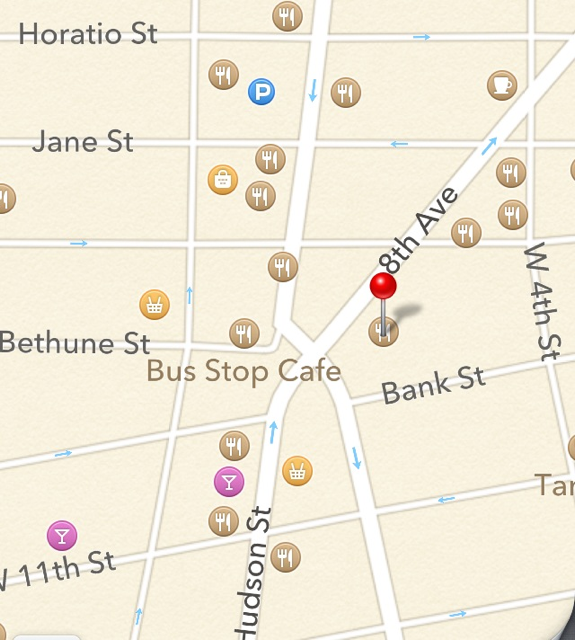 This place has been very consistent, which I think is very important. Sometimes there’s nothing better than ordering chinese food from bed after a long night of partying. 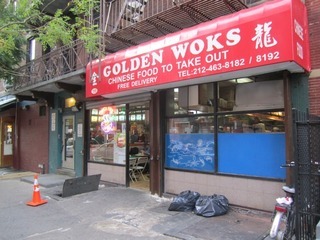 This is my go to Chinese delivery spot. Typically takes less than 20 minutes, and really cheap. No delivery minimum also. Not as high-end as Sammy’s Noodle, but very satisfying. Nothing better than some fried rice, wonton soup, an egg roll and some chicken.